I guess I’d have to split my answer into universal and personal reasons (any excuse for a rhyme); universal in that it is one of the most breathtakingly beautiful countries in the world, the people are famously welcoming and there’s a hell of a lot to see and do. But as this blog is pretty personal, here are some of the reasons that Rob & I have decided to spend a year down under. 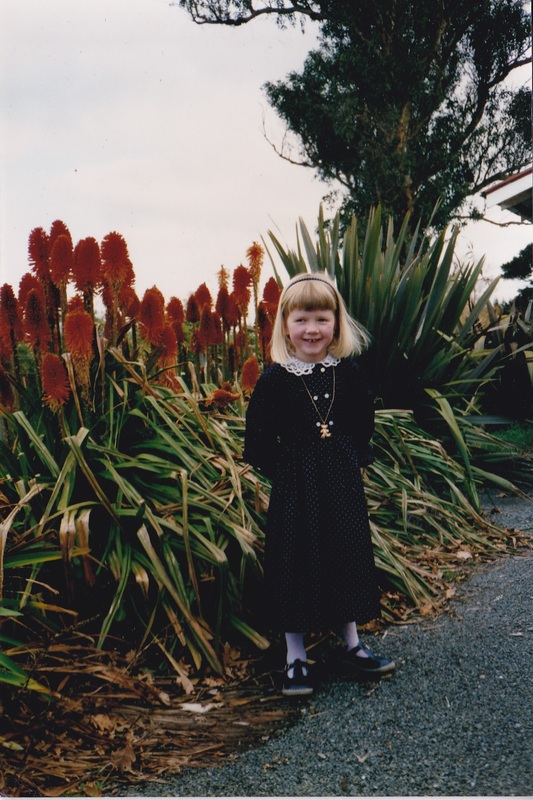 One reason is that I used to live there, from age 2 ½ – 5 ½ my family lived in Palmerston North (or Palmy) in the south of the North Island. I can’t remember a lot about it but my parents got married there and it’s where I started school, so it was a key part of my childhood. I can’t wait to visit our old house and catch up with some of first friends I had. We’re also more drawn to NZ than Oz, perhaps because we’re a little older than the typical gap year traveler and are happy to be somewhere that’s a bit more easygoing. I would love to visit Australia and friends have had amazing times there but NZ holds more appeal for us right now. We also feel that it’s the right time for us to take a trip like this. We both went straight to Uni after college and straight into work after graduating. Rob has been to South America for a short trip and the biggest holiday we’ve had together was to Cuba, but we’re by no means ‘seasoned traveler . Although NZ is probably the furthest away you can go from the UK, it’s also similar in many ways (- I hope I’ll still be allowed in after that comment!) in the sense that we won’t have to worry about a different language or extreme culture shock that other countries would bring. On a more practical note, we managed to save over £350 on our travel insurance after a bit of ‘comparing the market’ – boom!